We offer no contract, and your first class is free. Come see what sets us apart. 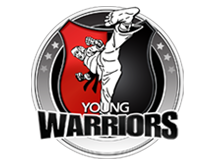 Tae Kwon Do classes plus fun and educational field trips! Meet new Friends too! 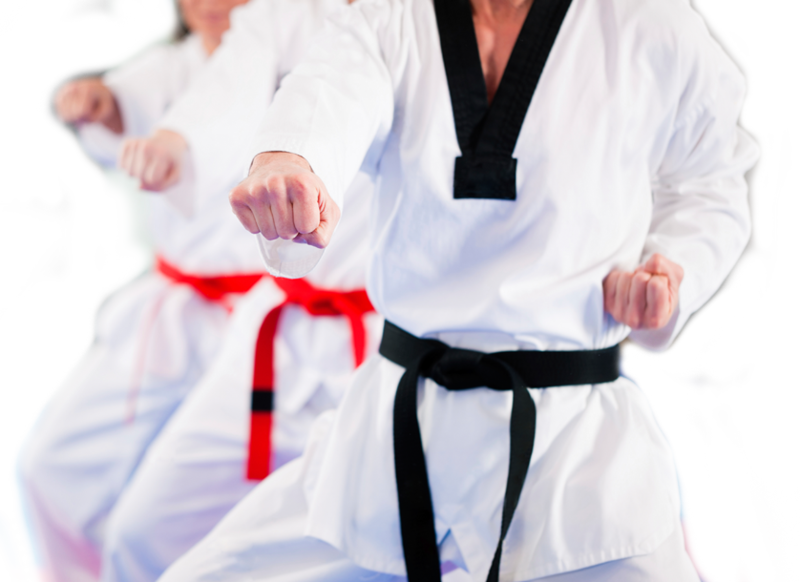 Why Choose Carrollwood Blackbelt Academy? 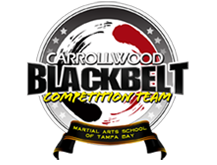 Carrollwood Blackbelt Academy is one of the most advanced training 7000 sq ft Tae Kwon Do martial arts center in the Tampa Bay Area since 1999 and is one of the first Martial Arts After-School Tae Kwon Do programs established in the Tampa Bay area. We are a traditional school and require our students to earn their belts. We do not promote every two or three months like many other schools. We only promote twice a year, and our students must meet a minimum age requirement for their testing. 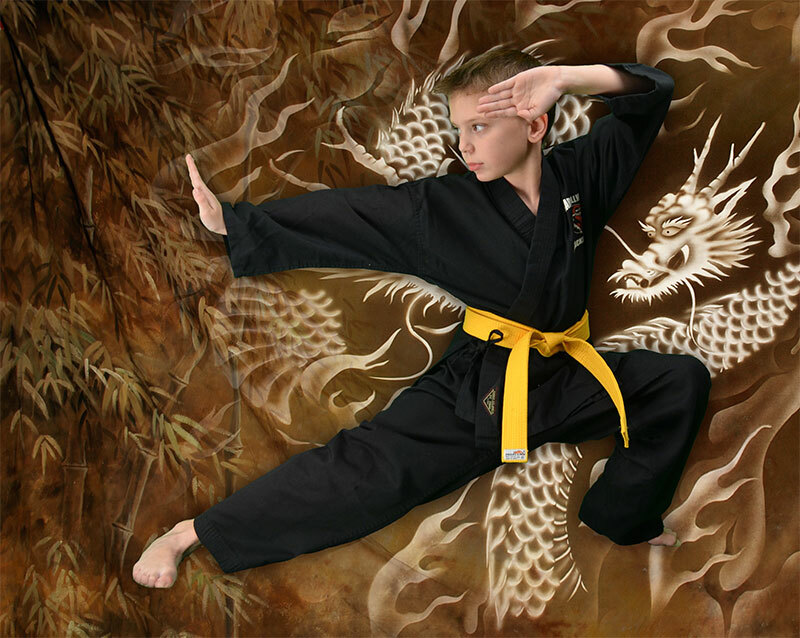 You will not find in our school an 8, 9, or 10 year-old with a “black belt.” Our students must be 16 years-old before they are eligible for their black belt. 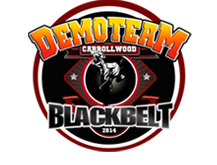 Many of our black belt teens began when they were 5 years-old, and many years later, they are still active with us. So come and see our students and judge the school by their performance and not what’s on the wall of the instructor’s offices. We offer no contract, and your first class is free. 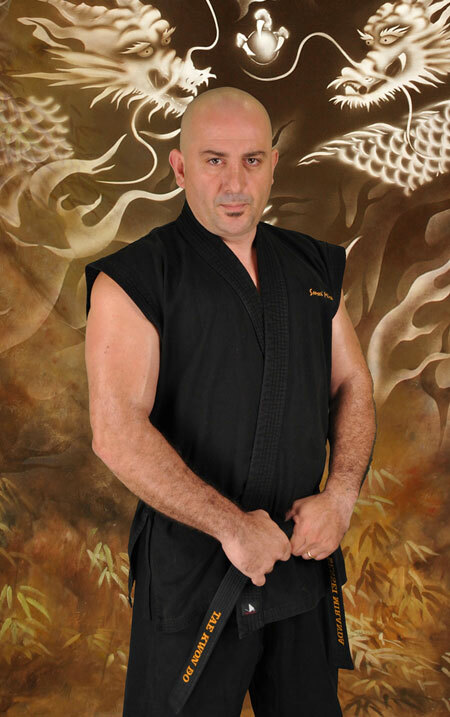 We hope to see you soon and become a part of our martial arts family. 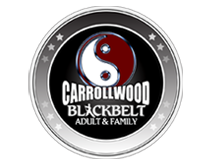 Carrollwood Black Belt Academy is one of the first daycare After-School Martial Arts programs established in 1999 in the Tampa Bay area. 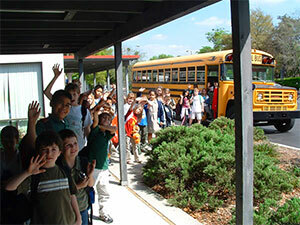 Students are escorted and transported from several elementary schools. 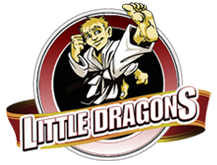 Safety, convenience, expert training, and fun activities make Carrollwood Black Belt Academy daycare Martial Arts-School program the best martial arts school in Tampa. OVER 16 YEARS OF EDUCATIONAL EXCELLENCE!